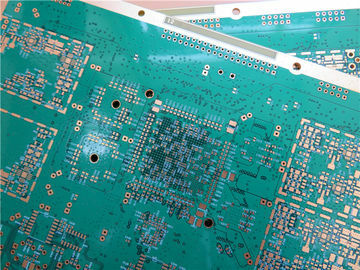 We specializes in prototypes and small batches running for IT research companies, Engineering technology companies and University of Electronic Science and Technology etc. 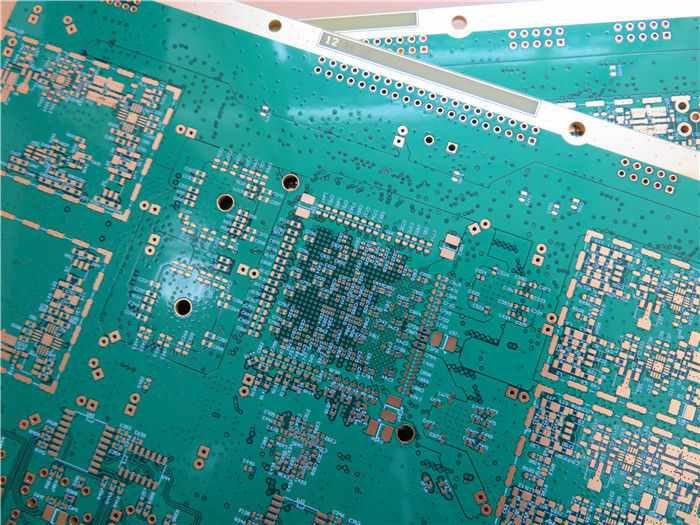 15 years PCB experience help you with your PCB requirements. 20) Capability: 2500-3000 varieties per month. North America, Oceania, Southeast Asia, Eastern Europe, Africa, Latin America, Western & Southern Europe, Northen Europe, Central & South Asian, Middle East.